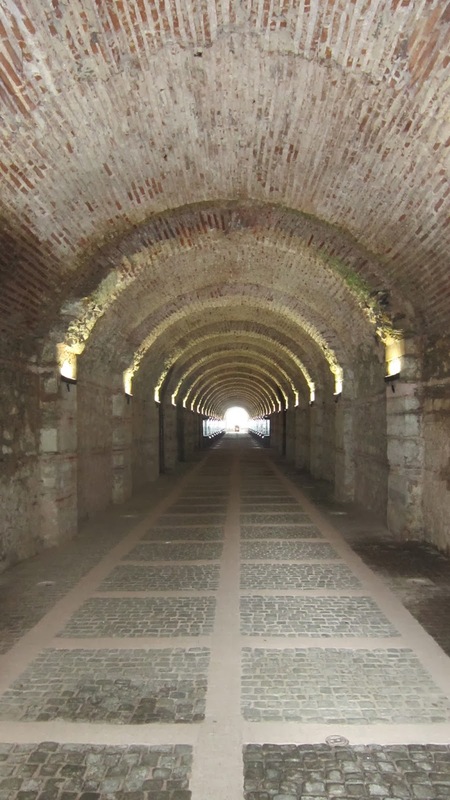 When you decide to tour around this magnificent building, you first have to pass through a tunnel that was built in Mahmut II’s reign. At the end of the tunnel lies the gardens of Beylerbeyi Palace, and the whole walk makes you feel like you have traveled back in time. Make sure you don’t pass by the fountain while in the tunnel, which was also built in the same era. While this neighborhood’s establishment dates back to Byzantium Empire, the name –according to traveler İnciciyan- comes from Beylerbeyi Mehmet Pasha’s villa that was built in the 16th century. Built where a church used to stand, Abduallah Aga Mosque (formerly known as Cross Mosque) in this neighborhood stands as a remainder of that era. A popular summer getaway for many Sultans, in 1829 Mahmut II orders for a palace to be built here. After the fire in 1851, Sultan Abdülaziz orders architect Sarkis Balyan to rebuild the palace. The palace in which many kings and presidents were received, is also where Abdülhamit II lived for six years until his death, after being dethroned in 1909. 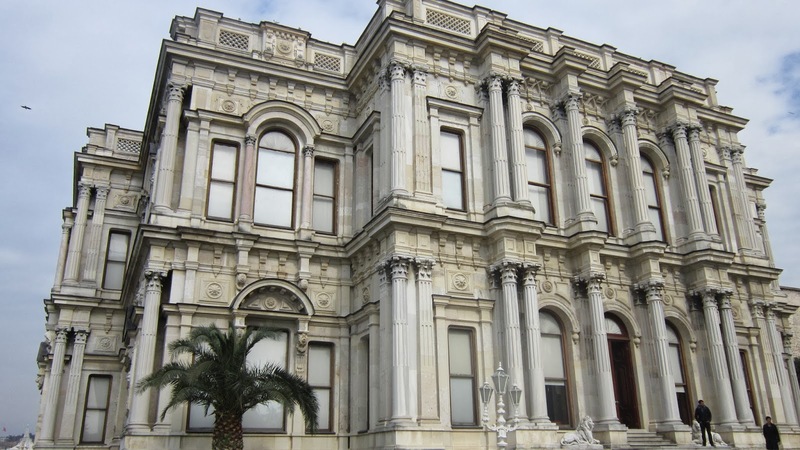 The palace was restored by architect Vedat Tek in 1909. After 1923, the palace continued receiving heads of states, and in 1936 it was the home of the Balkan Games Festival. The last guest of the Palace, Mustafa Kemal Atatürk, spent a night in this building during the Festival. Photography is not allowed inside the palace, but you can find information on it here, alongside 3D view here. If you choose not to go in the building, you can tour around the gardens for a small fee (1 Turkish Lira). There is also a small café here if you wish to stop and rest a little. The statues in the gardens were made by Pierre Louis Rouillard in 1864 after Sultan Abdülaziz’ order. You can find more information on the sculptor here, and take a look at his work from here. 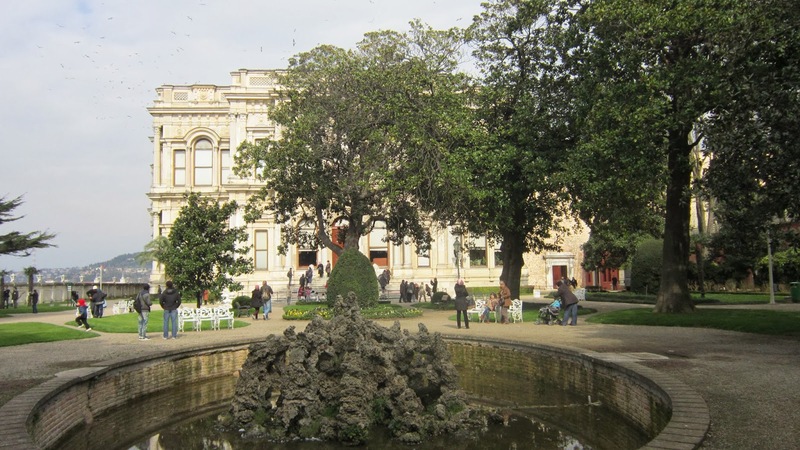 While most of Rouillard’s pieces are in this garden, you can find more of his work in Topkapı Palace and Dolmabahçe Palace. His famous Ramping Horse statue is in Sabancı Museum and his famous Bull statue is in Kadıköy Square. Closed on Mondays and Thursdays, the palace is open from 9 am to 5 pm every other day.